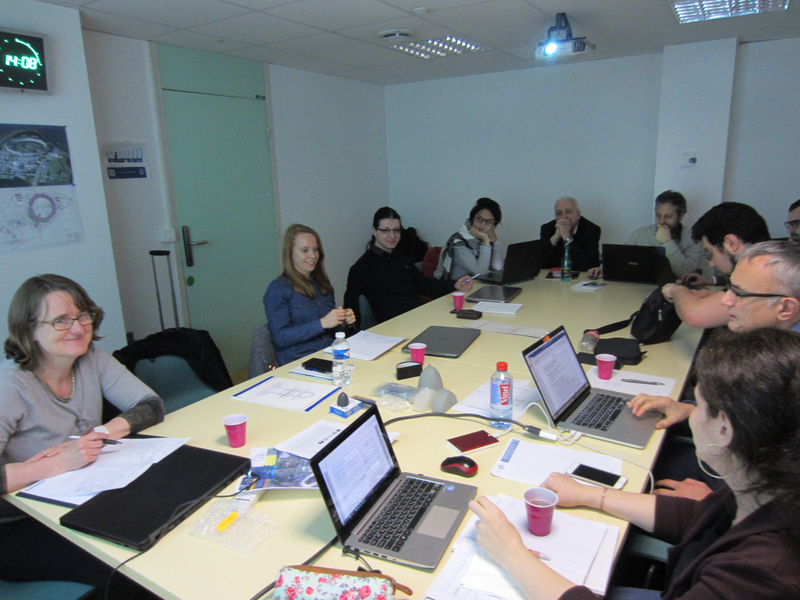 The 3rd General Assembly Meeting of MAXIMA project took place in Grenoble, France during 22-24 February 2017. 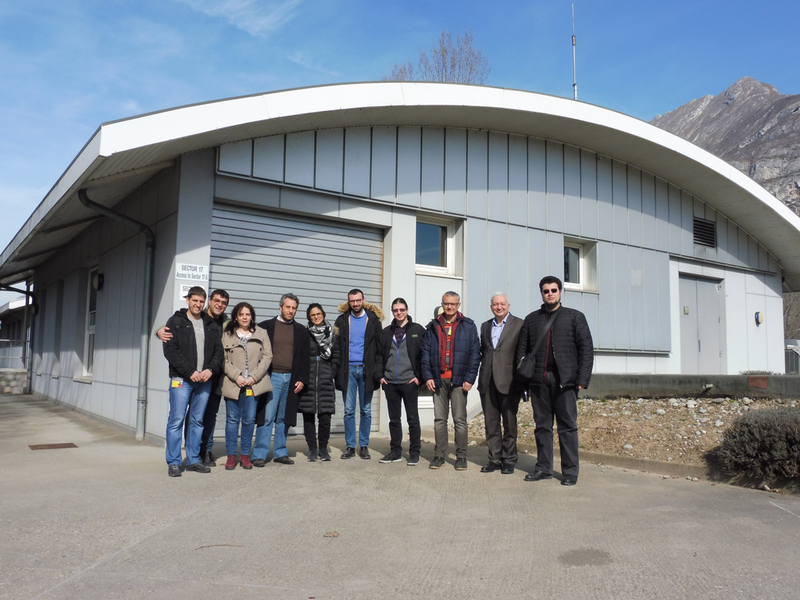 Members of the research teams from the three beneficiaries, the Technical University of Varna (TUV), the Katholieke University of Leuven (KU LEUVEN), and the University of Naples – Federico II (UNINA) participated in the meeting. 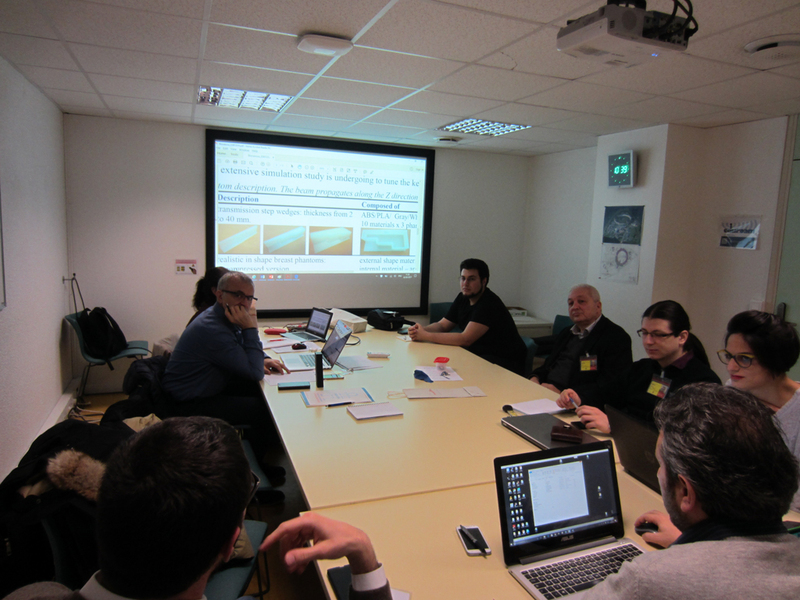 The main issues in the agenda included update on the project progress and planning of the next events and future scientific work. 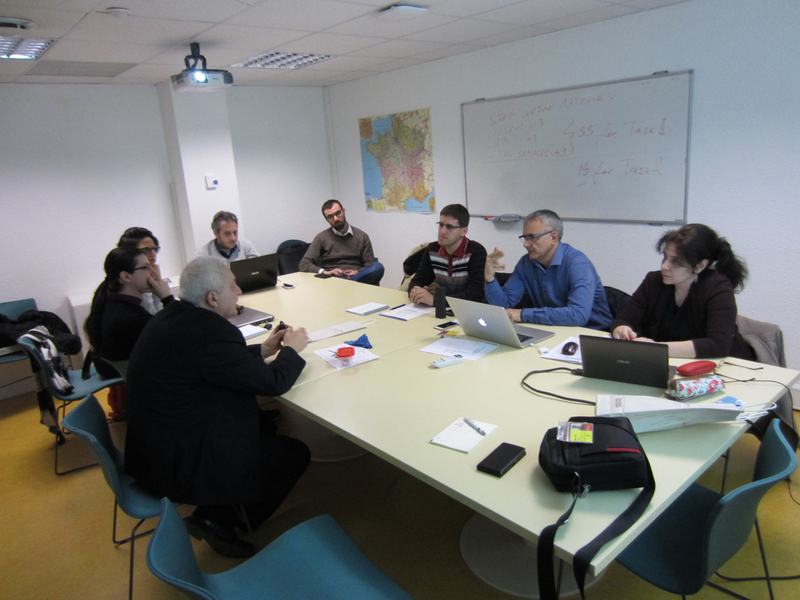 Furthermore, the following specific issues were discussed in details: report on the on current publications, discussion and planning of future publications, potential PhD topics and students, possible future projects, organization of 2nd Training School. The project partners concluded the meeting with confidence that the project activities are performed as initially planned and expressed their support for the successful project implementation. 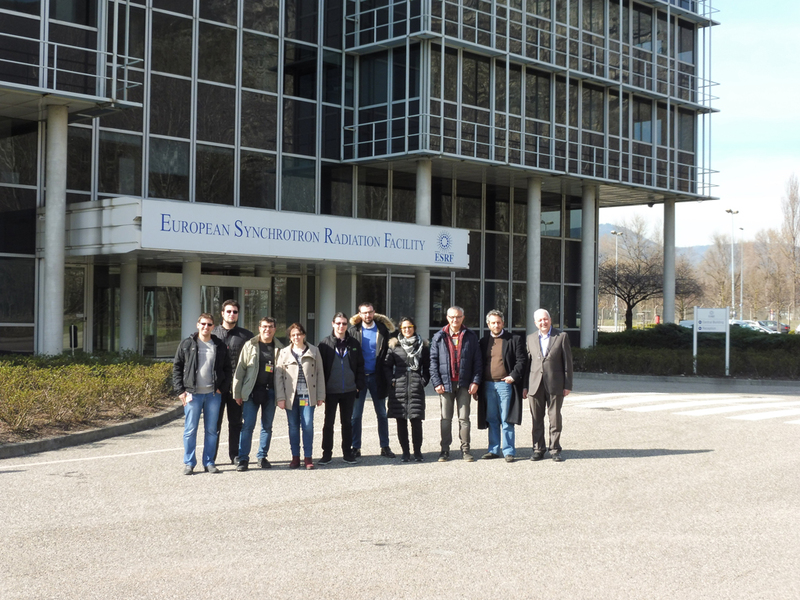 The 3rd General Assembly Meeting was organized in conjunction with an Experimental session at the European Synchrotron Radiation Facility (ESRF) in Grenoble, where the MaXIMA team has been approved for a beam time to perform experiments at ESRF ID17 beam line.